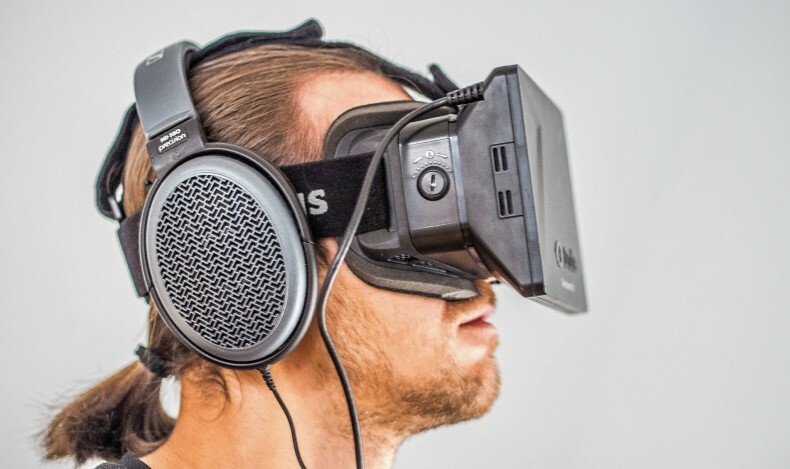 During this year’s SXSW, I got a chance to stick my noggin inside an Oculus Rift VR headset. Here’s my reaction! This entry was posted on Thursday, March 26th, 2015 at 2:55 pm	and posted in Sightings and Such. You can follow any responses to this entry through the RSS 2.0 feed.